When Frank and Ellie Benton lose their only child, seven-year-old Benny, to a sudden illness, the perfect life they’d built is shattered. Filled with wrenching memories, their Ann Arbor home becomes unbearable and their marriage founders. But an unexpected job half a world away offers them an opportunity to start again. 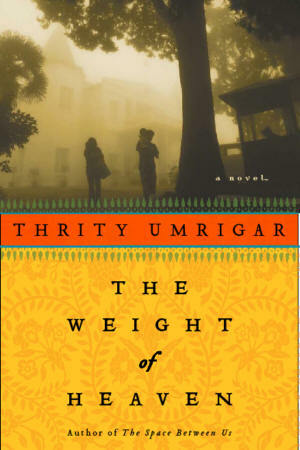 Life in Girbaug, India, holds promise-and peril-when Frank befriends Ramesh, a bright, curious boy who quickly becomes the focus of the grieving man’s attentions. Haunted by memories of his dead son, Frank is consumed with making his family right-a quest that will lead him down an ever-darkening path that will have stark repercussions. — New York Times Book Review .